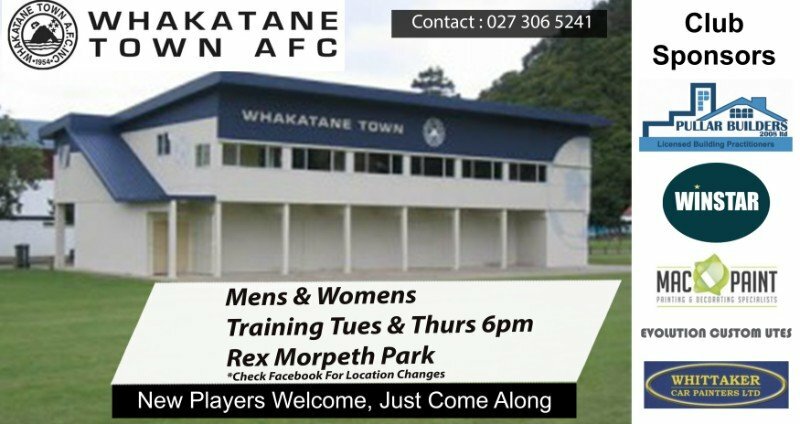 Pre Season Training Every Tuesday and Thursday from 6pm at Rex Morpeth Park. Please check our facebook page as location sometimes changes. Third game of the season for the Whakatane Bay 1 team. 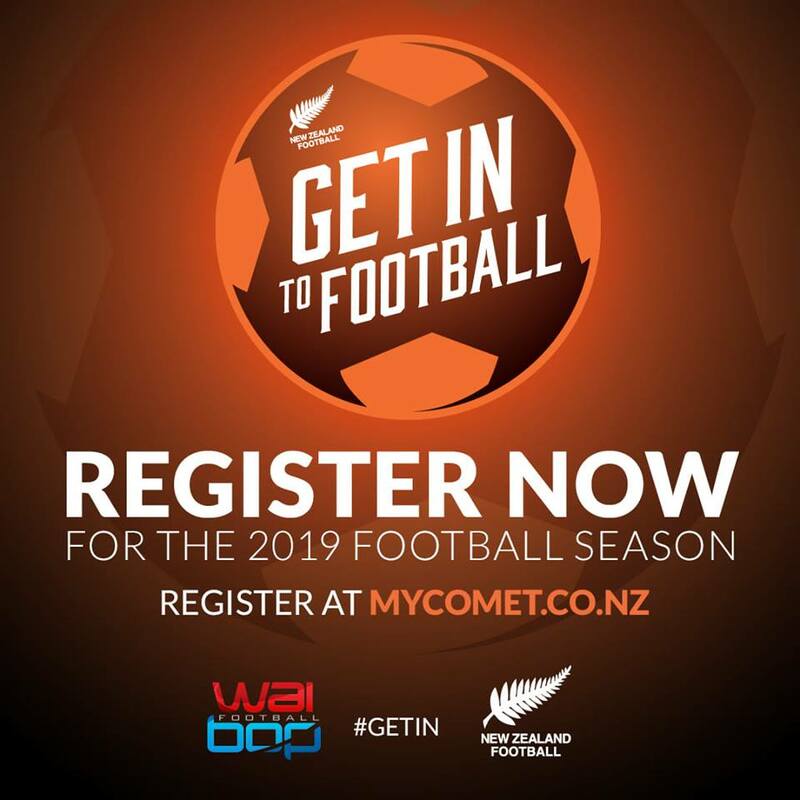 On Monday we had heard reports of a multitude of teams postponing in the Bay 1 and Bay 2 leagues, and the trip to Taupo was a bit much for some with work commitments and young children. Whakatane has a tradition of staying in Taupo following our games, normally putting a cheeky grand over the bar at Urban Retreat backpackers, dusting up the foreigners at beer-pong and painting the super loo in the gardens early morning. We looked for a postponement, and unfortunately were turned down. Taupo are probably largely unaware, but of the 14 players we traveled with, 5 were players from our Bay 2 side. I’m proud of the boys performance on Saturday. 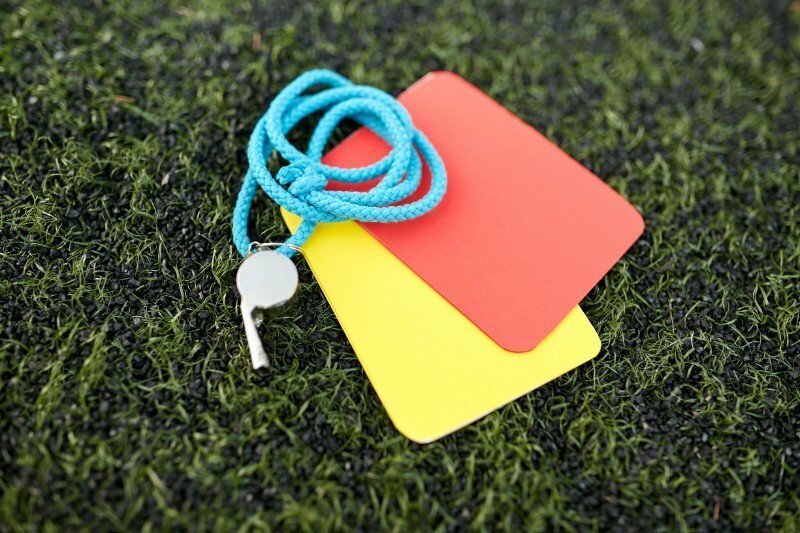 Midweek it was easy to get the fire burning with everyone feeling dark about the fact we weren’t going to be able to postpone the game, and once I received the response “Inform the league if you intend to default” we knew we weren’t walking away from the game with anything but the maximum points. Interesting side to face for me personally. So many great guys in the Taupo team. Lots of banter being thrown around, and some phenomenal players in the team. I didn’t see the game so evenhanded, and felt like Taupo’s keeper kept them in it, with three great saves in the first half. Their first goal was a soft penalty, but from there they started to build a momentum and rhythm. Taupo’s introduction of number 9 into the middle of the park gave them a creative spark and a conduit to play through. They also started to prod at the back-line down the left, and run at our center-backs a bit more, which while absorbed well, starts to leave you tired. I think our boys left it all out there, and that’s why we took the result. Young Sam Cox-Ellison coming in at 17 years old did fantastic in the middle of the park, not shying away from the game even after staring down Jimmy. Joseph Cairns shows why he is a step above the rest, being man-marked by three players, beaten and fouled at every opportunity; only to hit a bicycle kick from 18 yards to level the game is just legendary. I could write about every player individually, Sean Wills battling at 6, Shem at CB to fill the big shoes left by Ricky, up and down the park every player showed why no-one wants to face Whakatane. Tyler Warren is known for his conservative defensive approach, and I think it sums it up how much we wanted this result to see him crop up in the box and score a header with a minute to go. We redefined throwing the kitchen sink at them. Man of the Match performance to Cal Pirihi who continues to show how indispensable he is to the team. A massive thank you to our boys, the referee, the members of Taupo's squad and club, as well as the partners and supporters who traveled with us on the day. Whakatane Women start as they mean to continue in the W-League with a 6-2 win over Otumoetai. Well done to Sinead Doherty-Meharry for a classy hat trick. Alex Wood, Alexis Koopu and Naomi Courtney-Tennent claimed the other three with one each. Player of the day today was well deserved from the best slide tackler in the bay - Candice Bettridge.